LIFETIME WARRANTY: 21-5196 2.5L TURBO w/ SENSOR !!!!!!! SUBARU FORESTER -IMPREZA -LEGACY-OUTBACK. 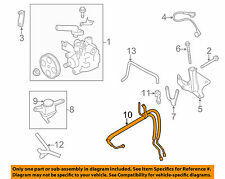 COMPONENT FAILURE IN THIS POWER STEERING SYSTEM IS OFTEN DUE TO HOSE AND FLUID DETERIORATION WHICH RESULT IN CONTAMINATION OF THE ENTIRE SYSTEM. FAILURE TO DO SO MAY SHORTLINE LIFE OF THE NEW UNIT AND THE COMPONENTS NOT REPLACED. 2004-2007 WRX. 2004-2007 STi. Should the item fail during the warranty period, there is no need to send it back unless you want to. Just go to your nearest Subaru dealer with your receipt! 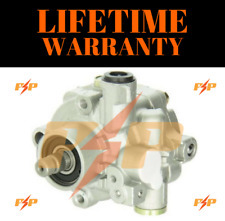 Need a Genuine Subaru Power Steering Pump for your Subaru. Treat your Subaru to the very best - and - keep your Subaru a Subaru! 12Month Mfg's Warranty. 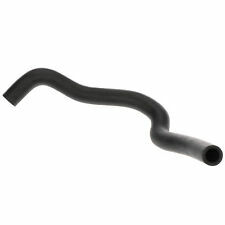 Need a new double-sided gasket to seal up that nasty leak from your power steering pump hi pressure banjo fitting?. PART #34430FG040. Subaru STI 2.5L TURBO 6MT STI 2015 ,2016 ,2017 ,2018. Subaru STI 2.5L TURBO 6MT STI Limited 2015 ,2016 ,2017 ,2018. Subaru WRX 2.0L 6MT Base 2015 ,2016 ,2017 ,2018 ,2019. Subaru WRX 2.0L 6MT Limited 2015 ,2016 ,2017 ,2018 ,2019. 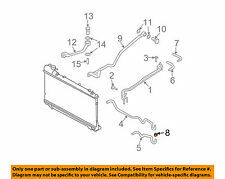 Part Number(s): 34430SC012. FORESTER 11-13 w/o turbo. 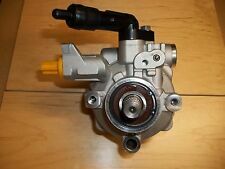 Part/Notes: STEERING PUMP, AT. -Life is life and issues arise; people make mistakes. 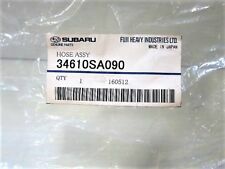 Up for sale is this Subaru factory OEM Power Steering Lines with a Subaru part number of 34610SA080. Subaru P/N: 34610SA080. The Subie Recycler Inc! We part out wrecked turbo Subaru's 2002 and specializing in WRX, STI, Legacy GT, Forester XT. SUBARU FORESTER 2006-2008 XLL BEAN EDITION. SUBARU FORESTER 2006-2008 X. SUBARU FORESTER 2008 2.5X. SUBARU FORESTER 2006-2007 XT LIMITED. SUBARU FORESTER 2008 2.5 XT. This POWER STEERING LINE off from a 2007 SUBARU WRX STI. We'll work with you to get it resolved asap. SUBARU WRX. POWER STEERING PUMP. Local Pick Up Available. Good Working Order. Up for sale is a used WRX power steering rack with a bent outer tie rod. 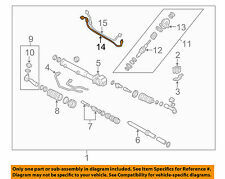 This part was removed off a 2008 Subaru Impreza WRX Wagon Manual Transmission with 105,907 miles. 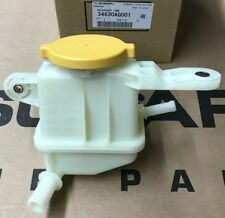 This part was removed from a 2003 Subaru Forester with unknown mileage. 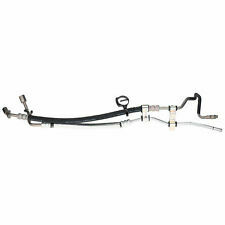 Up for sale is a used Forester power steering lines. _gsrx_vers_811 (GS 7.0.9 (811)).